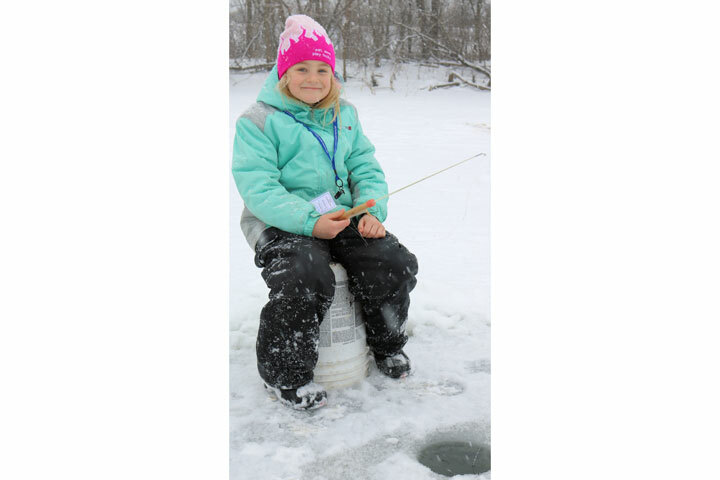 The annual Kid’s Ice Fishing Event co-sponsored by the U.S. 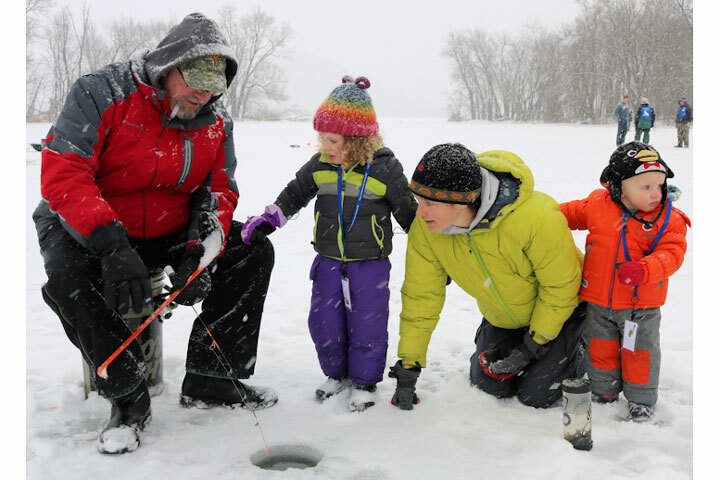 Fish and Wildlife Service and Friends of the Refuge Headwaters is scheduled for Saturday, February 23, 2019 from 10:00 a.m. to noon at the McNally Boat Landing on Prairie Island Drive, Winona, MN. Children ages 6 through 13 and their families are invited to join in this free event. 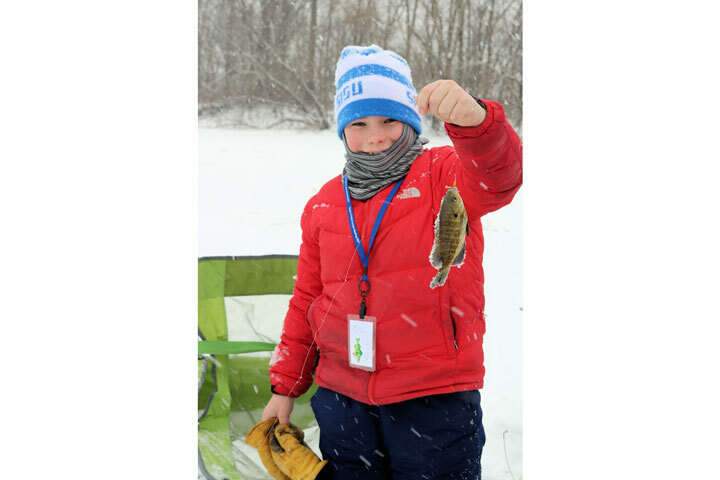 Children will be paired with experienced ice anglers who will assist them with a hands-on ice fishing experience. 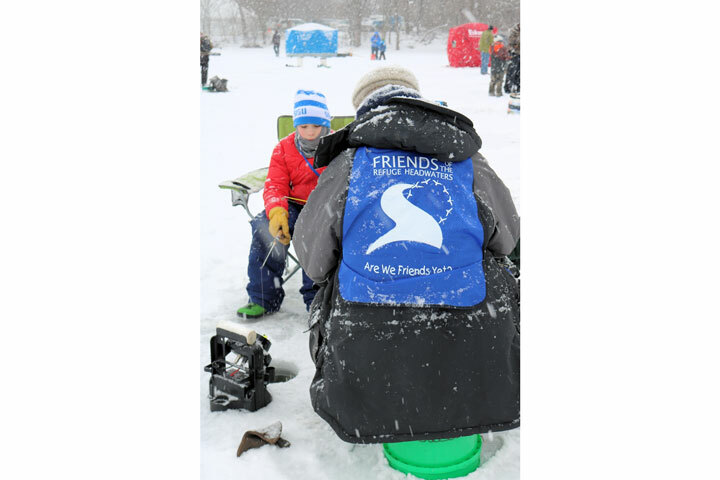 Bait, tackle and fishing rods will be available, however, participants are encouraged to bring their own ice fishing supplies if they have them and a bucket or folding chair to sit on while watching their bobber. 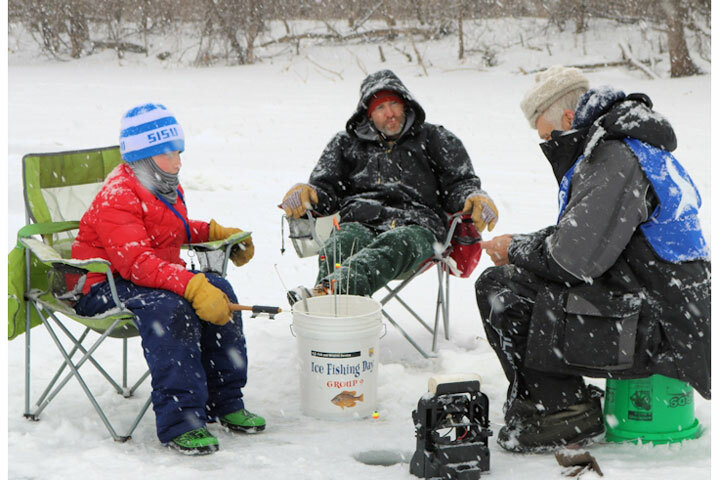 Children should also be dressed appropriately for ice fishing; hats, mittens, snow pants, boots and winter coats. Hot chocolate and cookies will be provided in a heated tent. All children must be registered for the event by a parent or guardian. 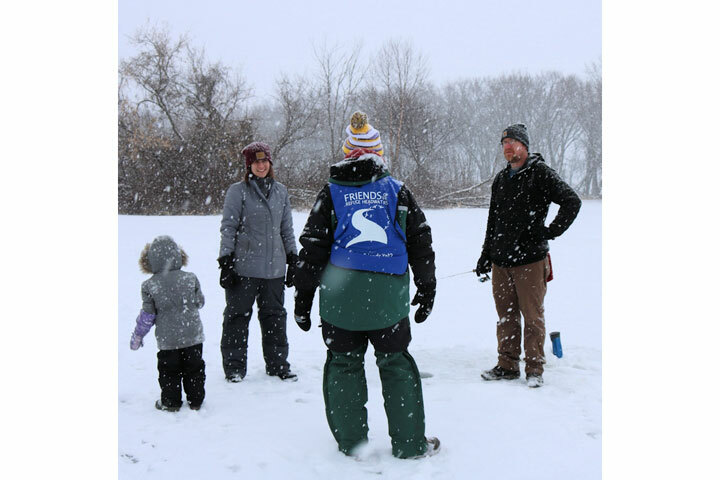 A registration station will be available at the McNally Boat Landing. 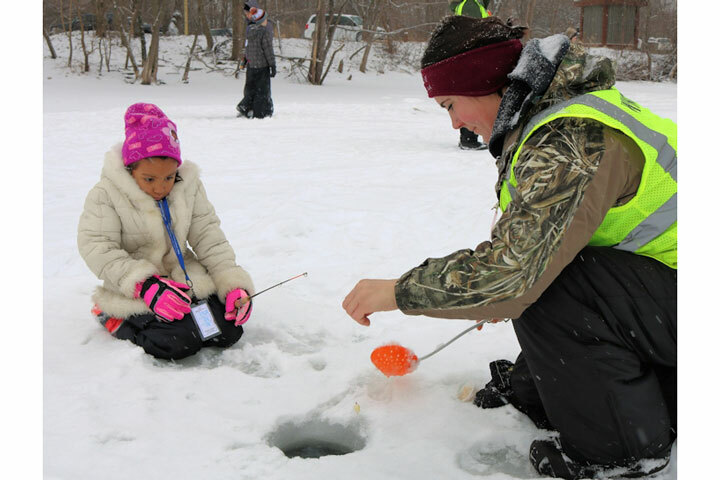 If the event is cancelled due to weather or unsafe ice conditions, an announcement will be made on the Winona Radio group stations in the morning. The McNally Boat Landing is located on Prairie Island Road, between Prairie Island Campground and the Minnesota City Boat Club (GPS coordinates: Easting 605183, Northing 4881470). Parking is available at the spillway parking lot located between the campground and landing. 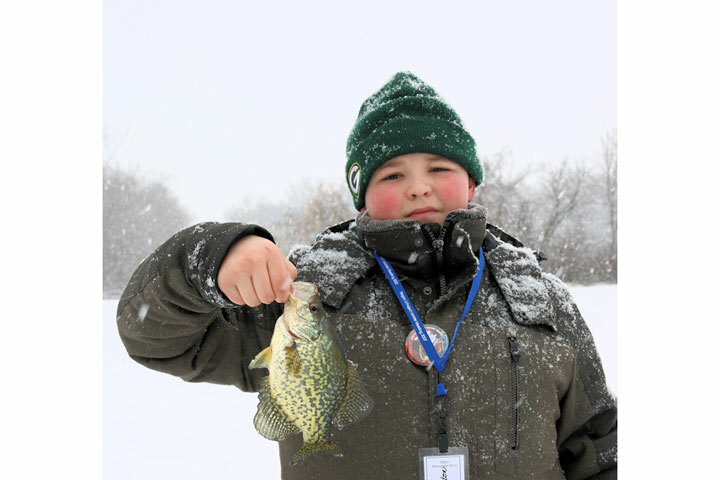 A shuttle will be provided from the parking area to the fishing location. The McNally Boat Landing will be closed to public entry during this event. For additional information, contact Ed Lagace at ed_lagace@fws.gov or call (507) 494-6236 or visit the refuge website at www.fws.gov/refuge/upper_mississippi_river/.